You can practice this activity to creatively demonstrate the interrelationships and importance of each team member – particularly at the end of the team’s work. It works well with 5 or more members and takes 10 to 20 minutes. 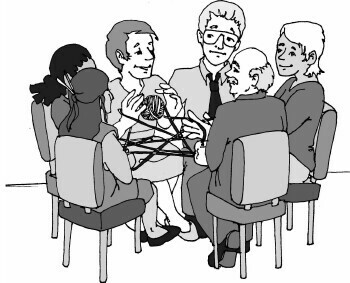 Create a space large enough for each team member to (sit or stand) in a circle. You will need a ball of yarn. As a way to bring closure to individual contributions to the team’s success, ask the team to sit in a circle. At the end, ask the team to look at the web we weave. “We are only as strong as all of us. And then look at what happens when we aren’t there to help each other. 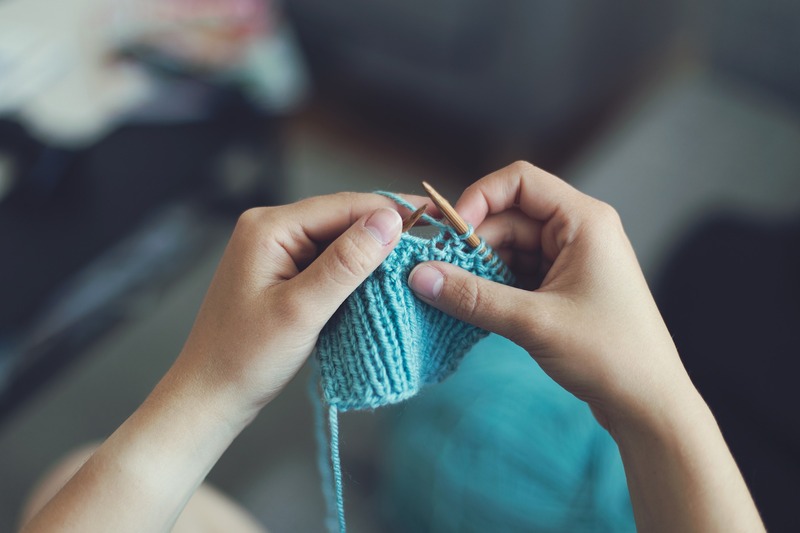 Please, take the yarn off your finger.” The yarn loses its beautiful shape and form! Posted in Roles, Team Energizers on by Kristin Arnold. ← What is R.E.S.P.E.C.T. When it Comes to Teamwork?